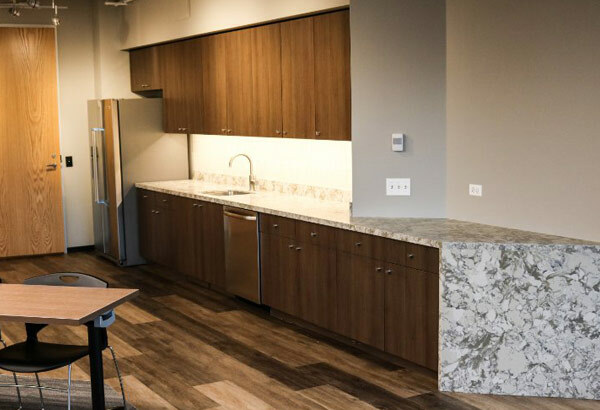 Con-Temp Cabinets has been providing premium grade custom cabinets, counter tops and a variety of architectural millwork to the Chicagoland area since 1981. We work with many of the finest contracting and architectural firms, as well as designers and private businesses. Our sales staff will assist in design, material selection and cost-saving construction techniques. 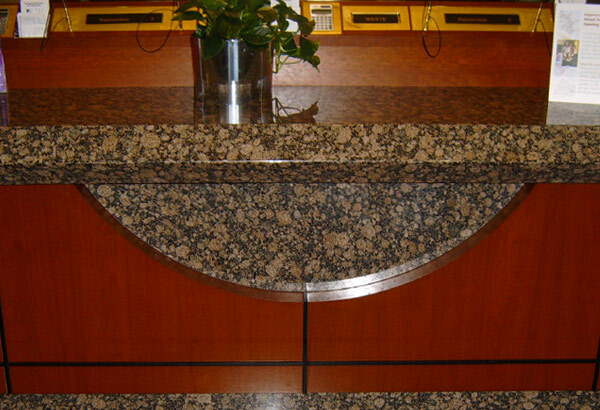 With over 35 years of experience designing and building custom cabinets and countertops, we can assure you a beautiful and functional solution. We offer a wide range of services to help our clients with their project and to receive the best possible product. Learn more about how we can help you. Take a look at our gallery which features some of the custom cabinets, counters tops and architectural millwork we have built. 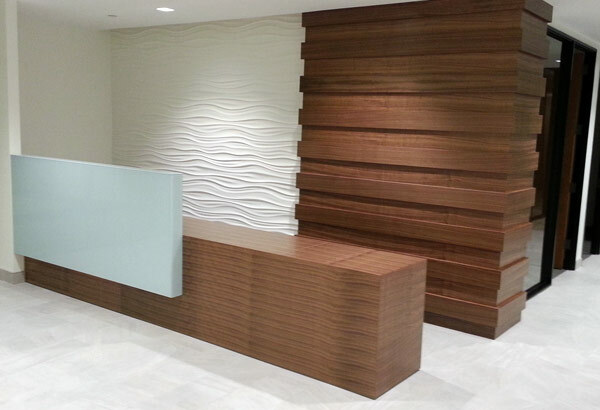 Con-Temp Cabinets, has been providing premium grade custom cabinets, counter tops and a variety of Architectural Millwork to the Chicago area since 1981. Website designed by Fox Valley Webworks, Inc.